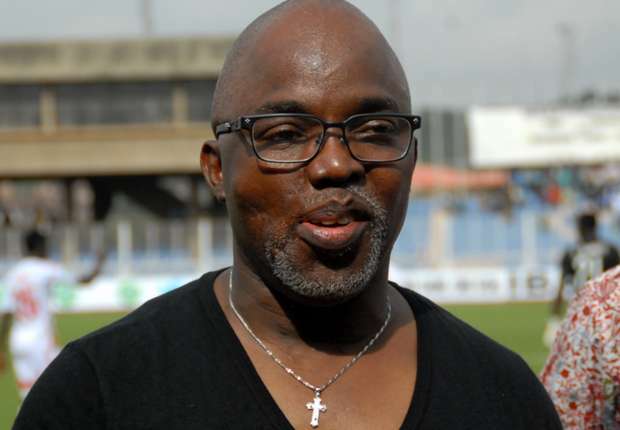 • Maoucharafu probably mistook the word Pinnick for “pikin” hence his allusion to Amaju as a small boy! 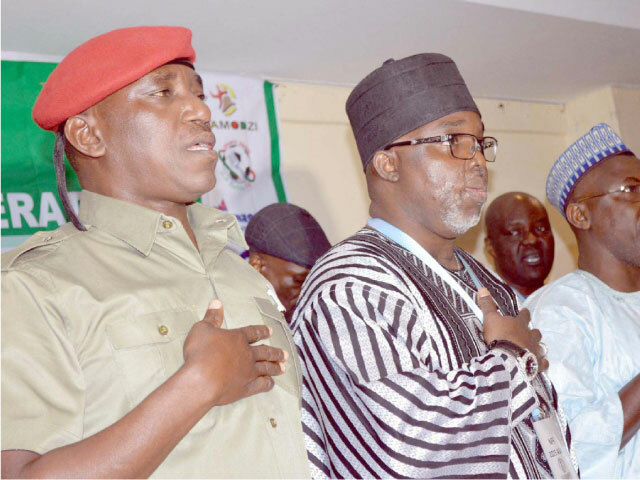 But, like the saying goes, “Warri no dey carry last.” I pray that Pinnick wins. – Dan Nwokenye, Benin-City. 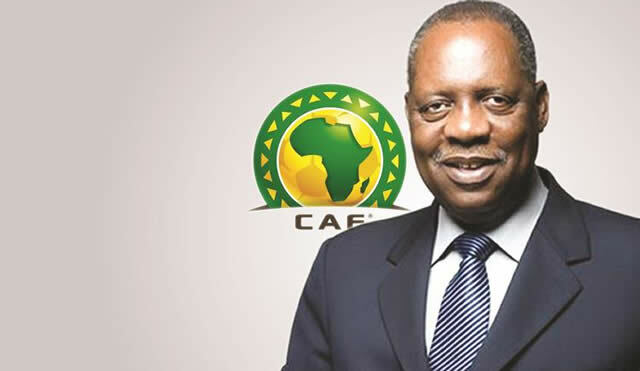 • Mumini, the question is “whom would African countries side with - Gianni Infantino (for FIFA largesse) or Issa Hayatou (for fear of vendetta)? The answer will determine Amaju Pinnick’s fate. Too complicated to call. – Howard Odigie, Lagos. • Oga Mumini. 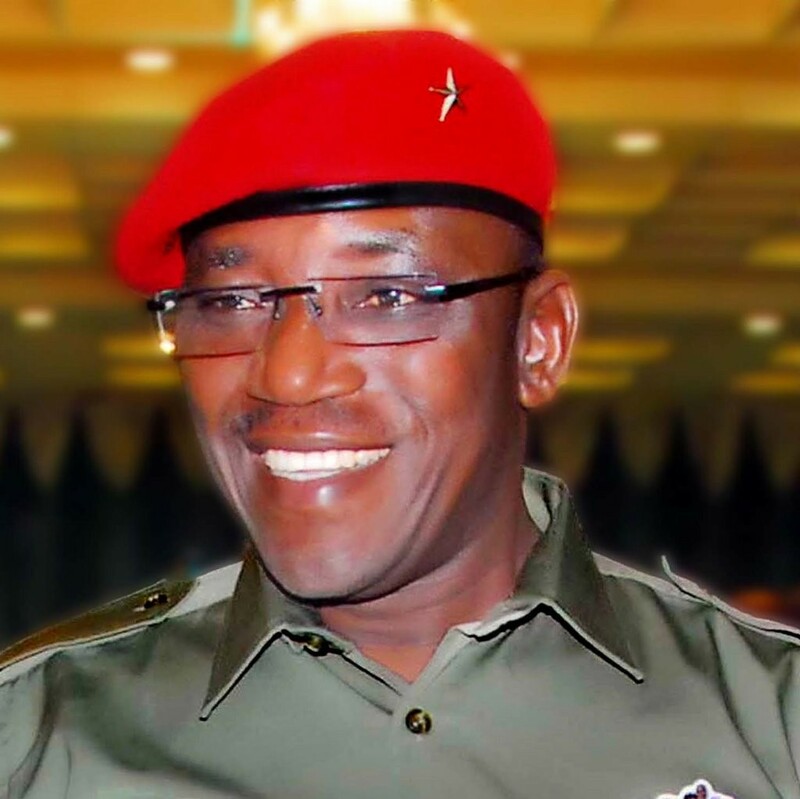 We are your fans, I support Pinnick to win against Moucharafu. – Tunde Oresanya, Ijebu.